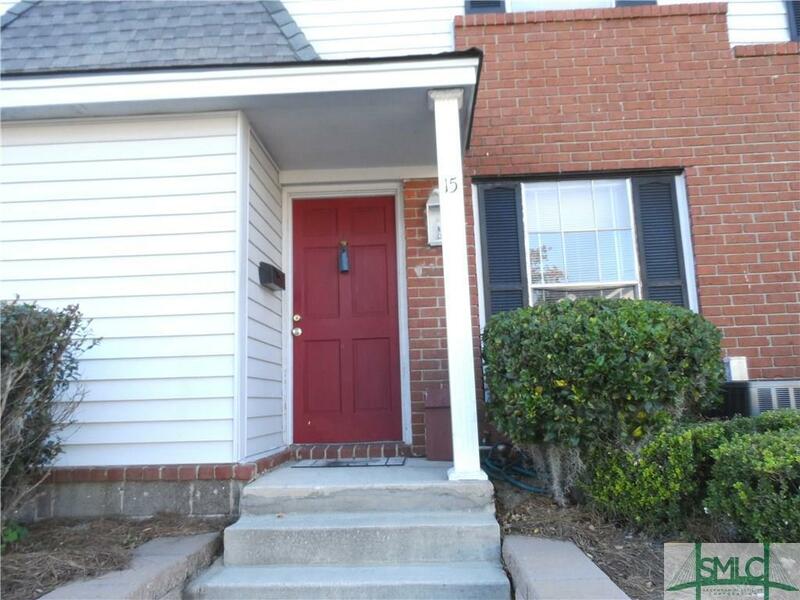 Pretty condo with newly updated kitchen, new carpet and paint. Nice location near HAAF, AASU, St. Joseph's Hospital, and much more. Listing courtesy of Sabrina Spiva of Savannah Real Estate Inv. Inc.. © 2019 Savannah Multi-List Corporation. All rights reserved.